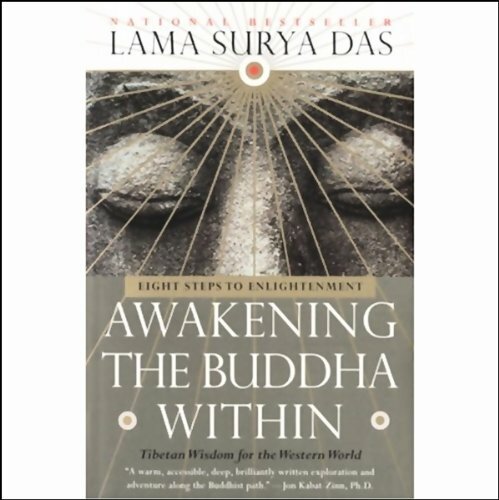 Showing results by author "Lama Surya Das"
With his book, Awakening the Buddha Within, Lama Surya Das emerged as a leading figure in American Buddhism. 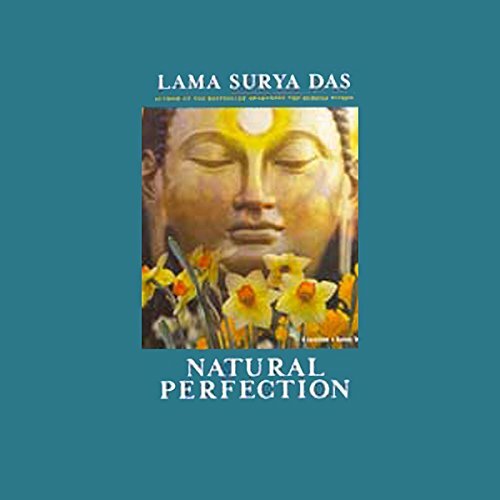 Now, with Natural Perfection, he introduces us to Tibet's most closely guarded enlightenment tradition, dzogchen - "The Natural Great Perfection." 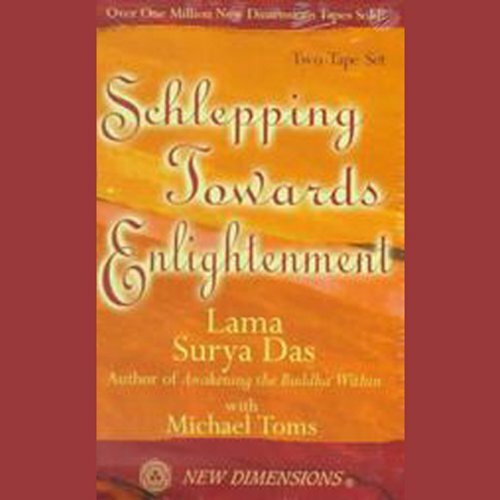 This fresh and original work illuminates such key principles as karma (what we do does matter), rebirth (every moment is an opportunity to start afresh), letting go (simplifying our lives by clarifying our hearts and minds), as well as conscious living and dying, and Dzogchen, the ultimate, mystical teaching of Tibet. 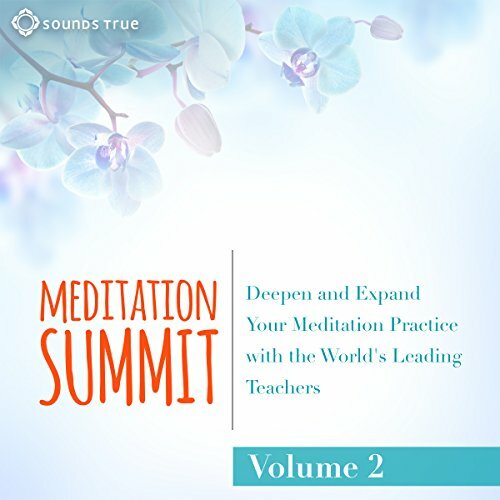 Using down-to-earth, everyday experiences and stories, as well as specific ancient Buddhist practices and mediations, Surya Das illustrates how to develop authentic presence, how to connect to our own experience, build deeper relationships, and embrace life's lessons. Of all the Buddha's teachings, perhaps his greatest gift can be found in "the Bodhisattva ideal", a template for living in the world as an "Awakener", a servant of the highest good for all. 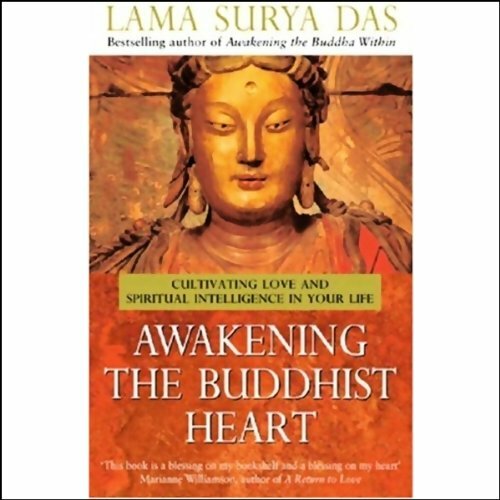 With his previous best-sellers including Awakening the Buddha Within, American-born Tibetan Buddhist teacher Lama Surya Das has made the helpful, healing insights of the Buddha accessible to millions. 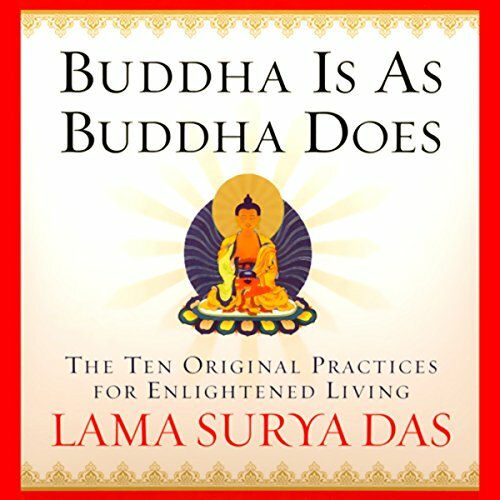 Lama Surya Das, author of Awakening the Buddha Within, has spent almost 30 years studying Zen and Tibetan Buddhism with masters in Asia. In this audio program, he emphasizes the accessibility of a distinctly Western form of Buddhism.